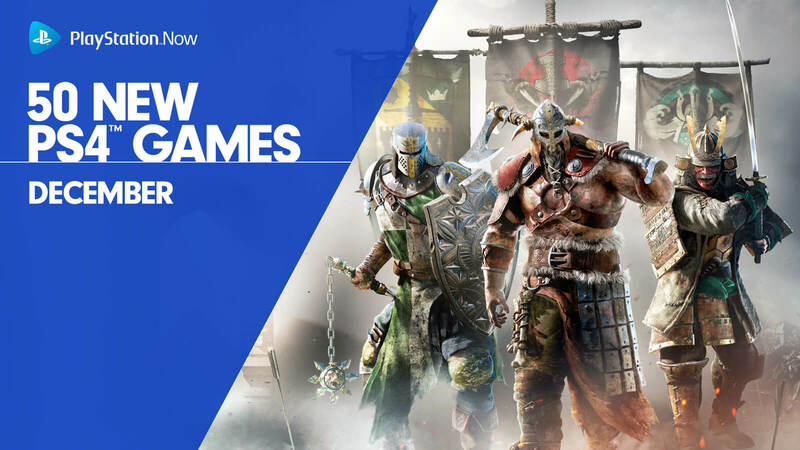 New Marching Fire update brings graphical revamp, Breach mode and brand-new Heroes to For Honor next week. Action fighting game For Honor from developer/publisher Ubisoft has just crossed the mark of 15 million players recently. 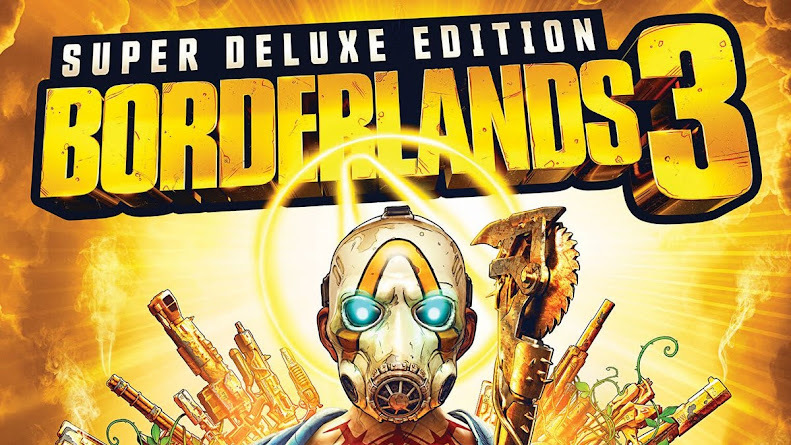 In August, the game was available on the listed free games for Xbox Live Gold and then the Starter Edition was offered for free on Steam. On October 16, this third-person multiplayer title is releasing Marching Fire free update for PC, PlayStation 4 and Xbox One, which will bring bigger changes like design improvements and visual remaster while the expansion will add new content. Before you fire up the warrior spirit within you for the Marching Fire, let's take a look at the details of this upcoming expansion and update. The developer team actually planned to remaster the game earlier before the release and it was never meant to be taken as new maps. Players should look at these maps as the ones they have already played but it should give a better feeling after the visual upgrade. For example, when in Valkenheim map, it should feel cold around as well as look like it and it is carried out with a sense of temperature. 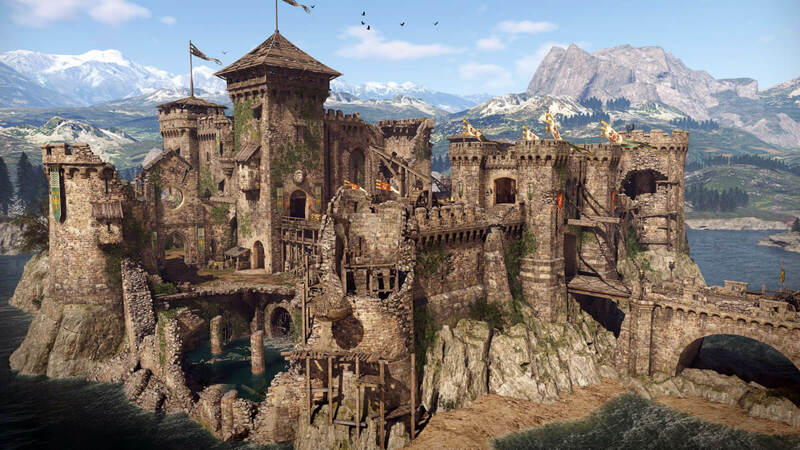 The land of Ashfeld on the other hand should convey warmth to seem more realistic in details of visual aspects. Rooftops or the ground of Temple Garden is now covered in more snow and it will feel like a cold winter there. Particular pieces of every texture are improved with more precision and source of lighting allows you to notice these all too clear. Even when battling in dark areas, there will be some light coming from windows or vantage points and makes your surroundings less flat than usual. This is an overhaul that updates all in-game multiplayer maps as well content from story mode. 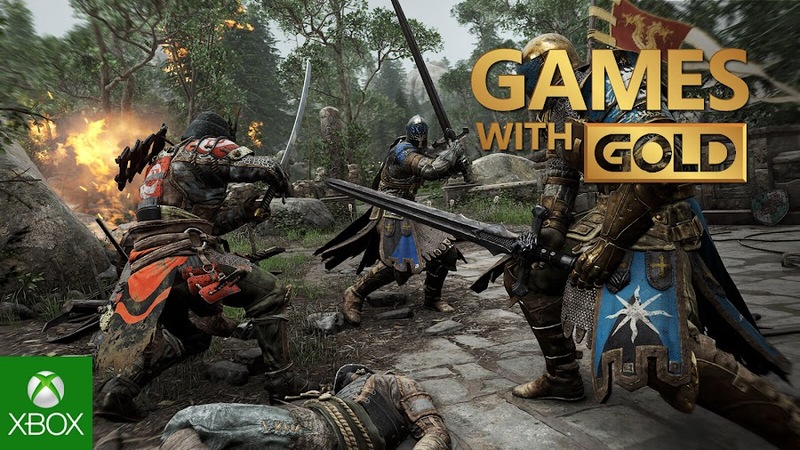 All players who have already joined the medieval fighting game can access to the graphical upgrade and the newly introduced 4v4 Breach mode to play attack and defense tactics. This gives you the vibe of either defending your own fortress or raiding one. The expansion of Marching Fire adds 4 new heroes of a Chinese-influenced new faction, Wu Lin and a new Arcade mode on October 16 for the price of $29.99 only. Everyone else can unlock these new heroes later on from October 30 in exchange for 15,000 Steel each. 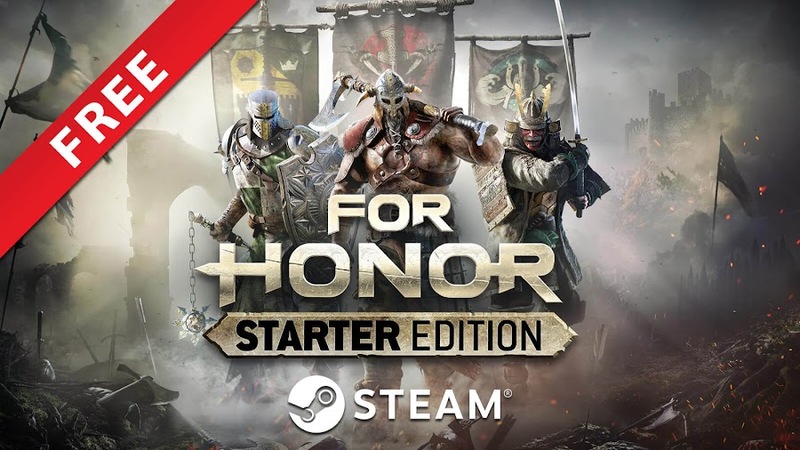 Combat-focused action game For Honor: Starter Edition is free to download on Steam until August 27. 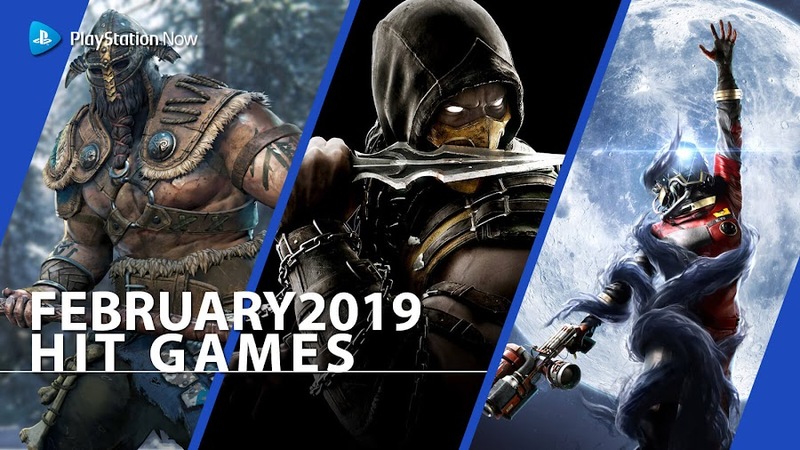 Last month, medieval fighting game For Honor from developer/publisher Ubisoft entered its seventh season, Storm and Fury while also being added to Xbox Live Gold list of free games for the month of August. 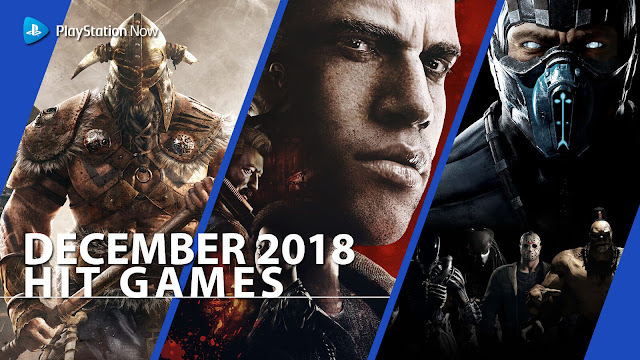 This month, we have more interesting news for players on PC who wanted to try out this third-person multiplayer title previously, because they can now grab and own a copy of the Starter Edition on Valve's digital distribution platform, Steam before August 27. 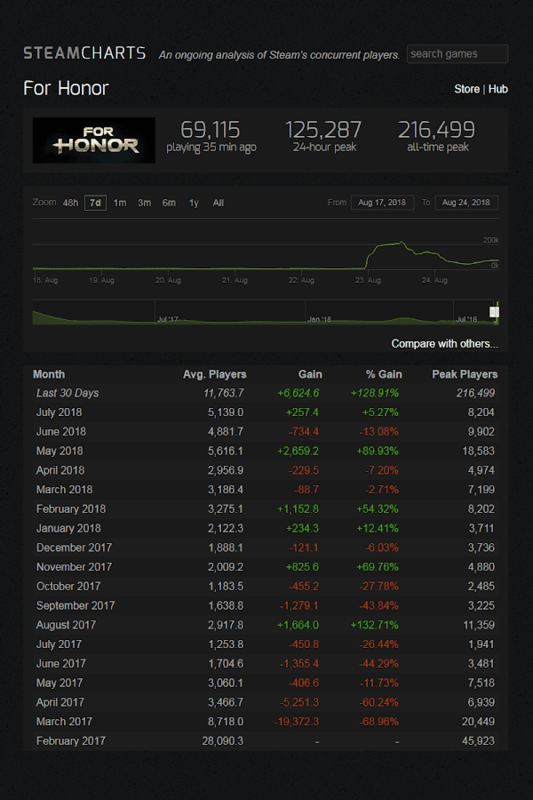 Within the first 24 hour of this announcement, there has been a spike of interest raised among gamers and where Ubisoft had trouble having a steady number of concurrent players engaged to the game, they are currently facing an overwhelming surge of them. 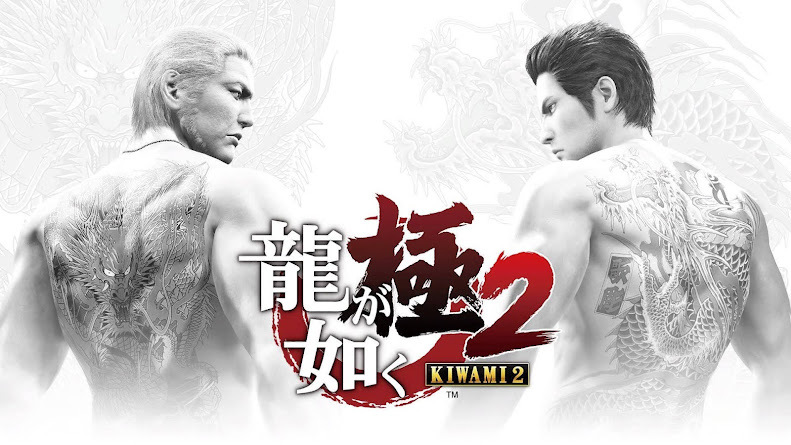 According to a report from Steam Charts, the number that reached the peak was a whooping 216,499 and it was the highest number of audience interest the title saw on the platform after it was released back in February 2017. Whereas the Starter Edition is usually charged only $15, anyone can grab the title and add to their library forever, for free. 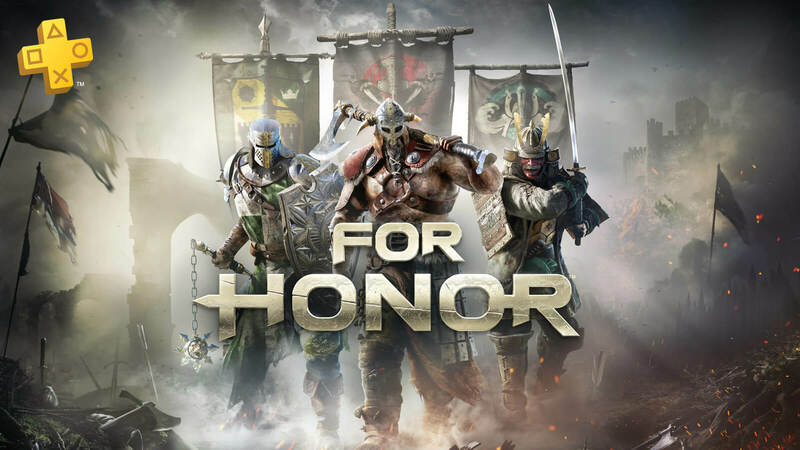 This version comes with three of the original heroes Kensei, Raider and Warden unlocked from factions of Samurai, Viking and Knights. These playable heroes are also customizable with emotes and other options. Remaining three heroes of your fraction will be available for playing but not for customization. Unlocking the rest will require in-game currency. 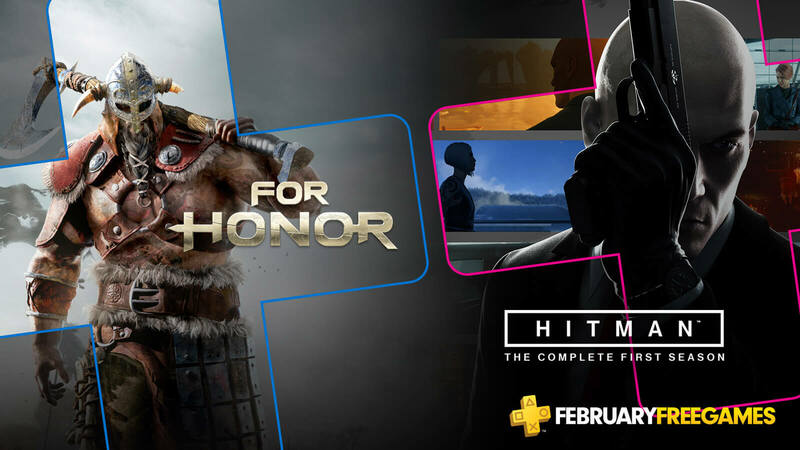 Since this is not a limited time Free Weekend and a permanently free offer, For Honor Starter Edition is a great offer if you have enough time to invest for this online melee brawler. That way, you will be able to earn more currency to eventually unlock other characters of the game. 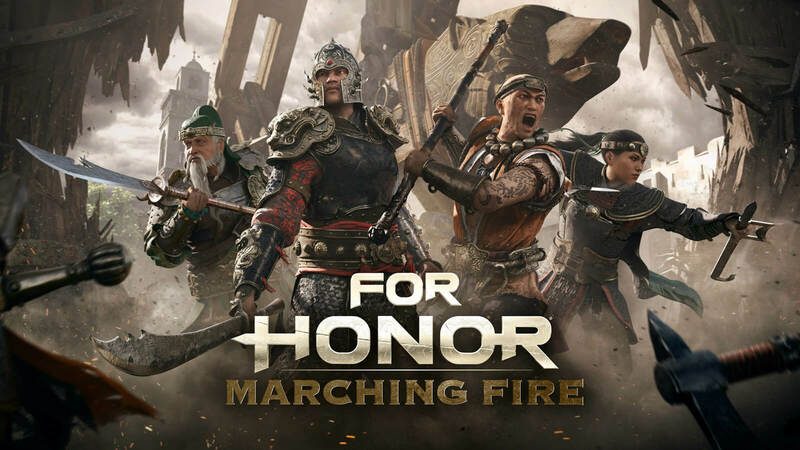 Originally launched for PC, PlayStation 4 and Xbox One, the game will introduce Marching Fire update on October 16, which will debut new 4v4 mode and a Chinese-themed faction called Wu Lin to draw more players. For Honor to get new map, Hero reworks and updated Ranking System in Season VII: Storm and Fury next week. Medieval action fighting game For Honor from developer/publisher Ubisoft is entering Season VII: Storm and Fury next week. It involves the addition of a new map, some hero reworks and ranking system update. There will also be a special event that has yet to announce a date for. We still haven't seen a brand-new trailer drop featuring Season VII from the developers yet we know that it is going to kick-start on August 2 for PC, PlayStation 4 and Xbox One through a free update. 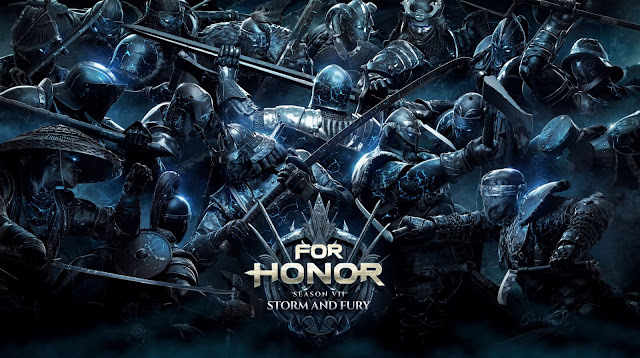 Two heroes that receive revised move sets in Storm and Fury are Warden and Valkyrie. It has a lot to do with their attack and speed to make them more efficient and flexible, so the roster stays balanced. If they are your mains, then you should definitely watch out for those tweaks as well as newly revamped progression and ranking systems. To get used with a hero you have trouble controlling, an expanded training mode is there to improve your skills and learning curve. Secluded Keep is a new watery map available in multiplayer modes like Brawl, Duel, Elimination, Skirmish and Tribute. While Storm and Fury was a major amendment, bigger changes are headed towards the title on October 16. Marching Fire update will then introduce a new faction called Wu Lin, which is a Chinese-influenced one. Plus, a 4v4 mode Breach will debut to engage players on fortress siege madness. So, the aggressive spirit of front line will intensify and start throwing new challenges at you. 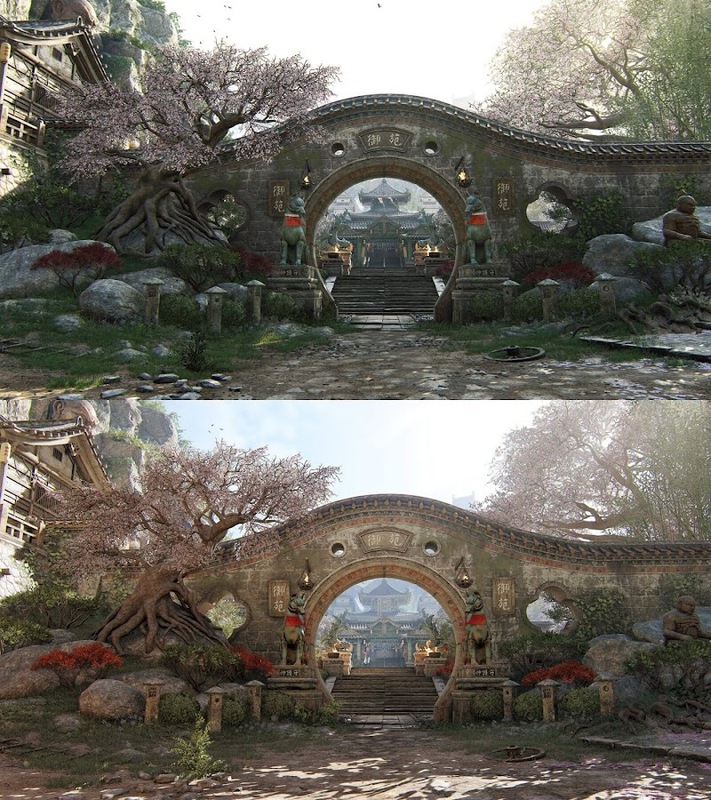 Historical fighting game For Honor has just stepped into the second year and dedicated servers are getting improvements to provide better experience to fans. 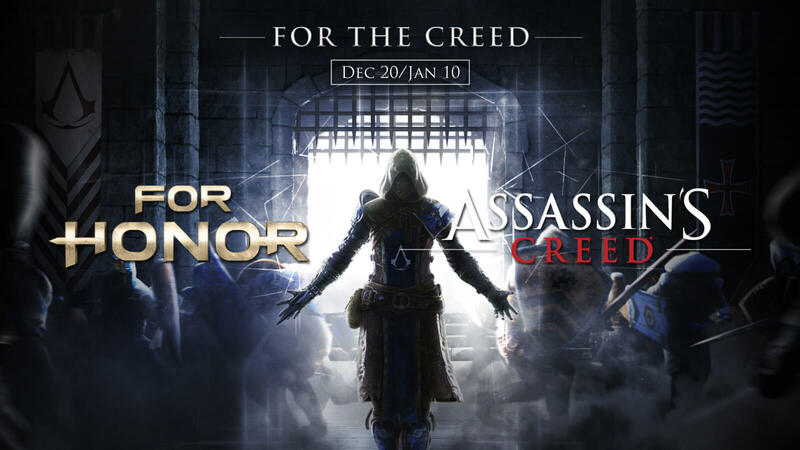 To let people balance out to recent changes, Ubisoft will offer a Hero Trial offer from August 2nd to August 9th. Also, don't miss out the game on Xbox Live Gold for free from August 16 to September 15 on Xbox One, along with Dead Space 3, Epic Mickey 2: The Power of Two and Forza Horizon 2 if you happen to have a subscription. 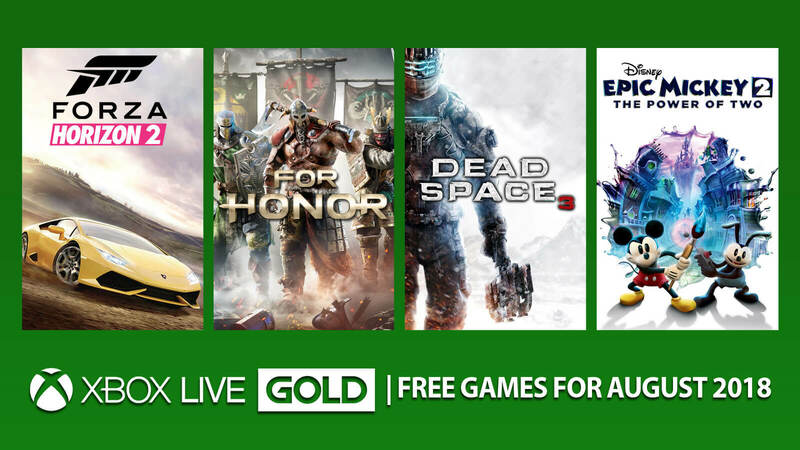 August 2018 brings free games like Forza Horizon 2 and For Honor to all Xbox Live Gold subscribers. 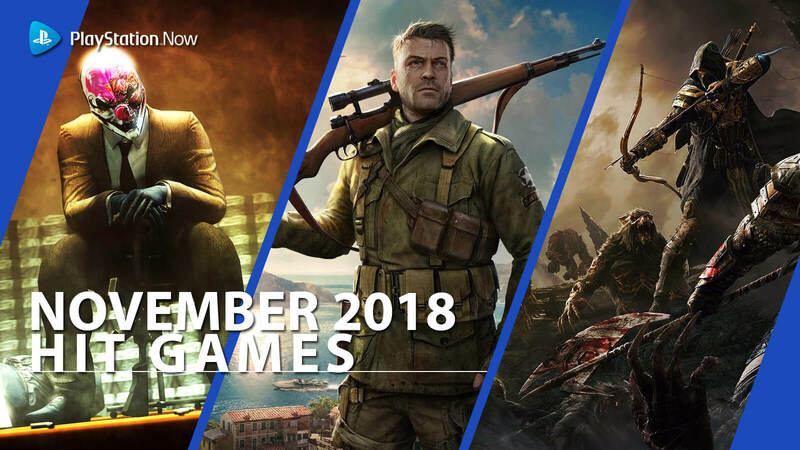 August 2018 is nearly upon us and Xbox Live Gold is back again with a new lineup of free games for their subscribers. For a limited time, all of these titles will be exclusively available for Gold members. 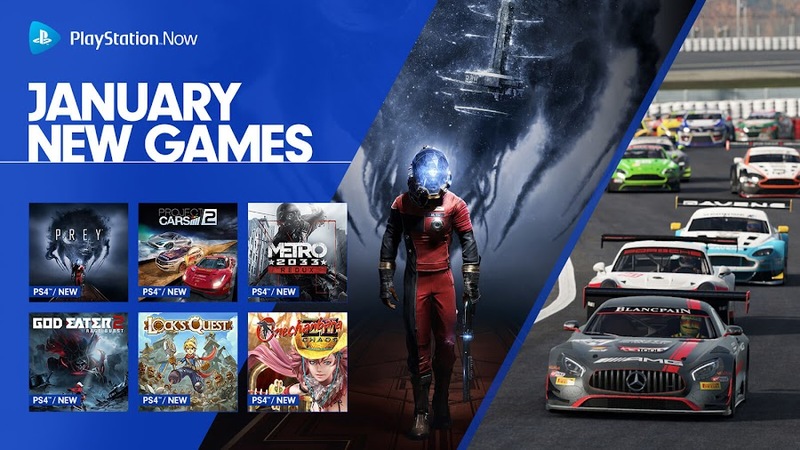 Among these selected titles by Microsoft, two are for Xbox One and the other two Xbox 360 releases are also playable on the former using backward compatibility. 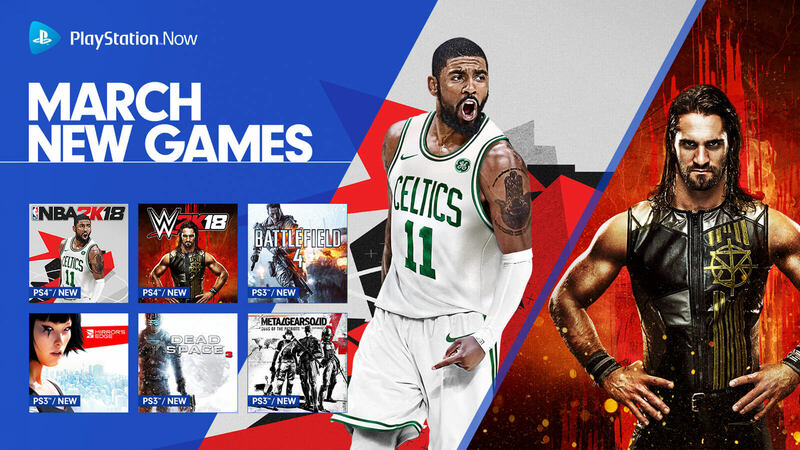 Since there is some time left, you can grab July’s free Games With Gold using your membership access. Before going in for more details, we want you to take a look at Games with Gold lineup on August 2018 for Xbox One. Our very first pick for August 2018 is open-world racing game Forza Horizon 2 Standard – 10th Anniversary Edition. The title offers you to choose from a variety of 200 exotic cars and you are all set to rush throughout the streets of northern Italy or southern France like there is no tomorrow, courtesy of the 10th Anniversary Edition. 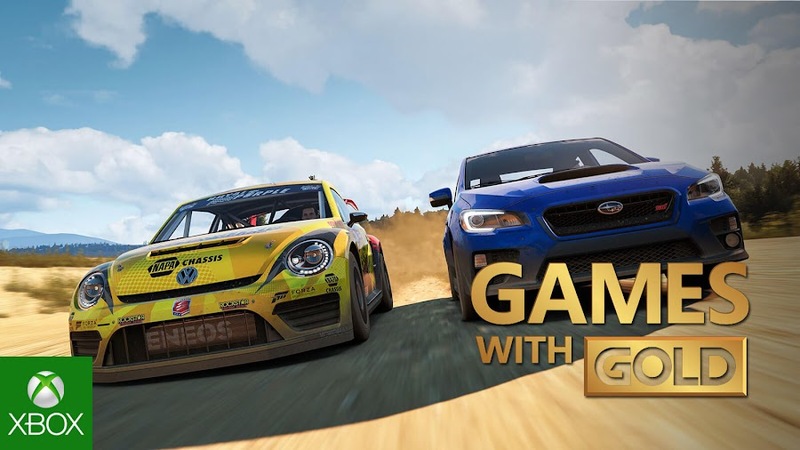 You can download it from August 1 to 31 and challenge your friends online for races and events while showing off your driving skills on day and night time. Next up, we have a medieval action hack and slash game, For Honor Standard Edition from developer/publisher studio Ubisoft. Players are open to choose to be Knights, Samurai or even Vikings as they enter for glory in a historical war. Mastering the Art of Battle combat system will allow our armies to win over enemies as you explore the game in some of its multiplayer modes. 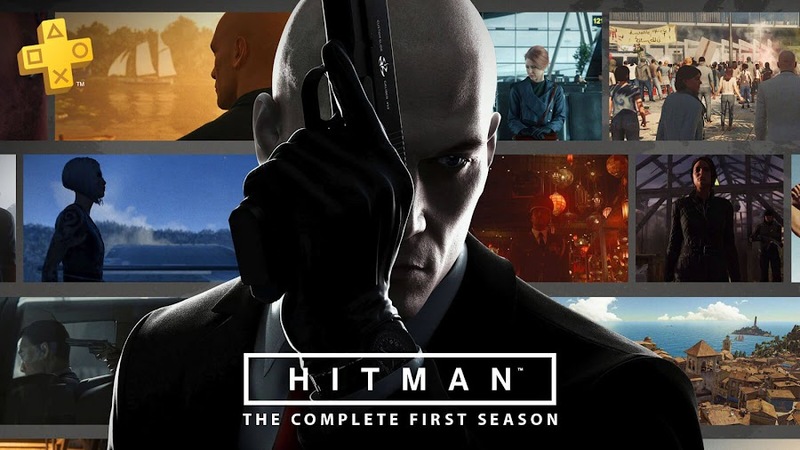 The game will be accessible from August 16 to September 15 on all Xbox One consoles with Gold. Then engineer Isaac Clarke returns to fight off more of these creatures in survival horror title Dead Space 3, which originally came out for Xbox 360. He has been battling Necromorphs all through Dead Space series from Visceral Games and Electronic Arts. This one will be great to play in online co-op mode to use some teamwork against the foes. 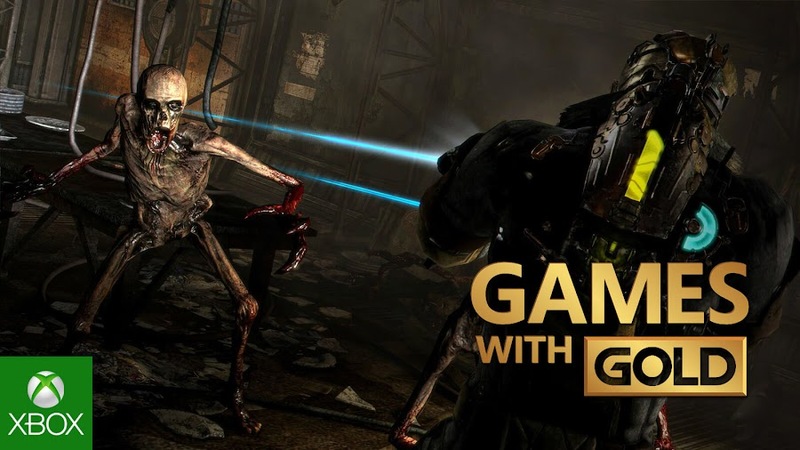 Get this sci-fi horror game for Xbox One and Xbox 360 through your membership access within August 1 to 15. 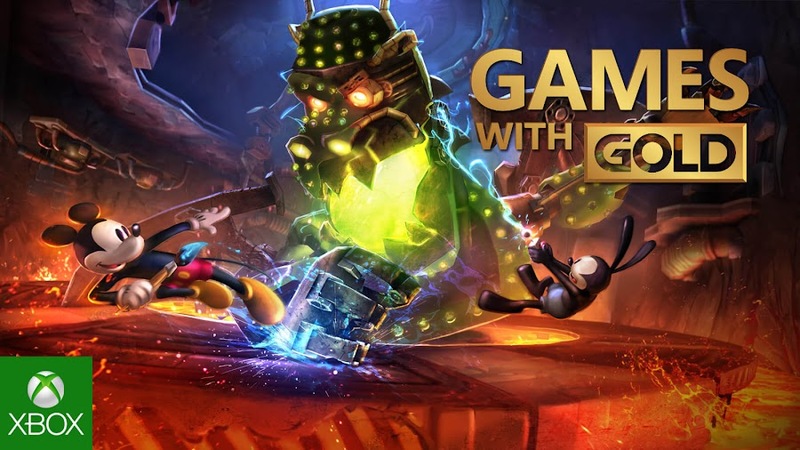 Finally, we have platform magic title Disney Epic Mickey 2: The Power of Two from Blitz Games Studios and Disney Interactive Studios. Disney's classic character Mickey Mouse is back in action to save the Wasteland world with his magic paintbrush. Oswald the Lucky Rabbit is there to aid him in a two-player co-op adventure against the Mad Doctor. Gold members are granted access to the title on Xbox One and Xbox 360 from August 16 to 31, so you better hurry up now. If you are thinking of getting a subscription for yourself, then you are in luck, because Microsoft is offering a great discount on it. You can enjoy a $20 off over the standard price for a 12-month subscription, which is currently going on for $39.99 only. 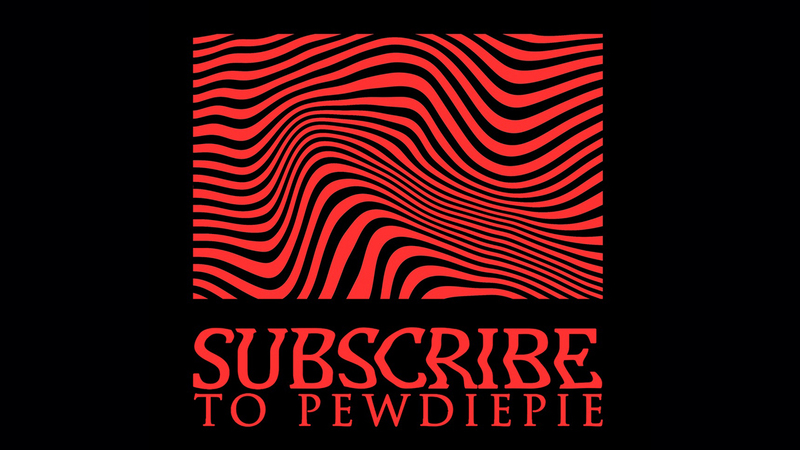 A three-month subscription on the other hand is available for only $9.99 and it saves you up a $15 off on the regular price. Besides, the Gold offerings for August seem pretty tempting to be honest, so it might be a smart choice after all.